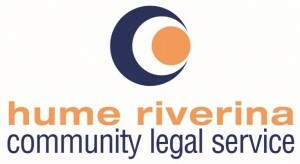 The Hume Riverina Community Legal Service is auspiced by UMFC and provides free and confidential legal advice and information to individuals and community groups who reside or work in North East Victoria and the Riverina of NSW, and is the only Community Legal Centre in the region. We currently have the following opportunities for passionate, resilient and appropriately qualified people to join our team in Wodonga. Further enquiries can be directed to Ashlie Barclay at [email protected] or by phoning 02 6057 5000. Closing date: 5pm Monday 16 May 2016. These are part-time positions that now close on 16 May, 2016 7:00 am. 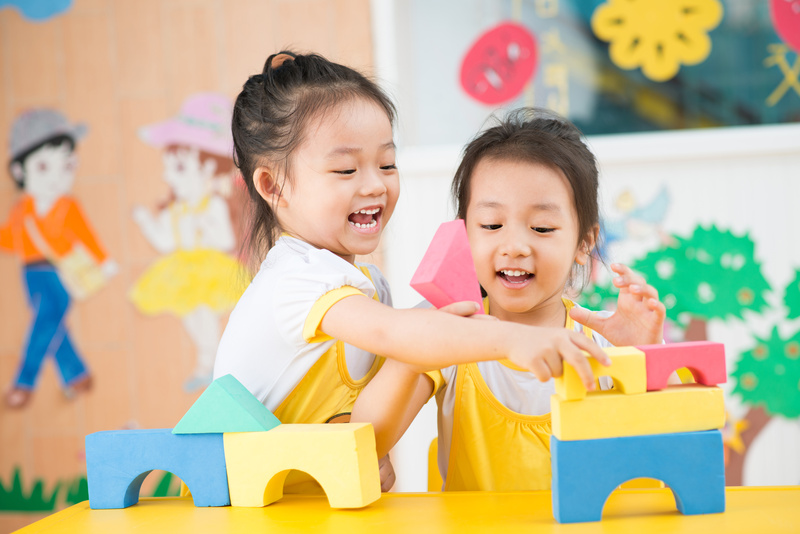 For more information about the position, you can contact Ashlie Barclay on 02 6057 5000.